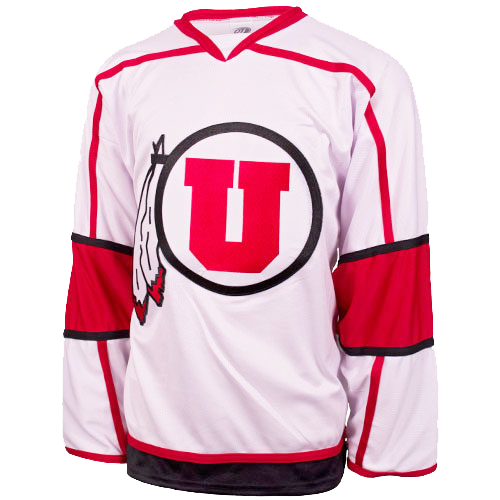 For the first time since December 1st, the Utah Skatin’ Utes will play at home this weekend as they take on Alabama at the Utah Ice Sheet Friday and Saturday. This will be the first meeting this season between the two schools and begins a two-week home and home series that will conclude in Alabama on February 15th and 16th. Utah is 0-3-0-1 all time against Alabama and 0-1-0-1 at home. The Utes are coming off a pair of losses to #6 Arizona on the road last weekend to push Utah’s record to 9-11-0-1 this season. Utah still has an outside chance of making it to Nationals thanks to all of their remaining games being against ranked teams, but it looks like the Utes will have to win out to have a shot at making the field. As for Alabama (12-11), they need to keep winning as well in order to make it to the National tournament for the first time at the Division I level. 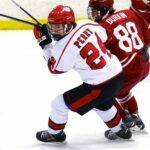 The Tide are ranked 20th in this week’s ACHA Men’s Division I computer rankings and are just three spots away from making it into the field. They’ll need to sweep the weekend if they want to keep their playoff hopes alive. Alabama is coming off a weekend sweep over Arkansas on the road last week. 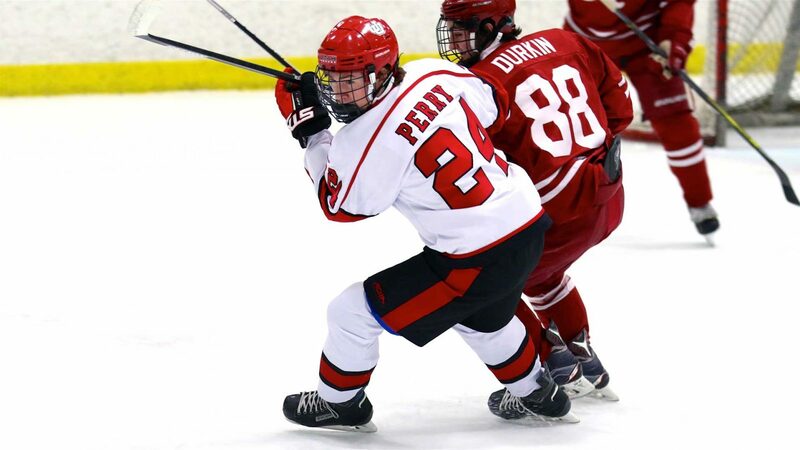 Friday and Saturday night’s contests at the Utah Ice Sheet will begin at 7:30pm MT. Saturday night will be Utah’s annual Breast Cancer Awareness Night as the Utes will wear pink jerseys that will be auctioned off after the game. There will also be face paintings, a raffle, food, and more with all proceeds benefiting the Huntsman Cancer Institute.